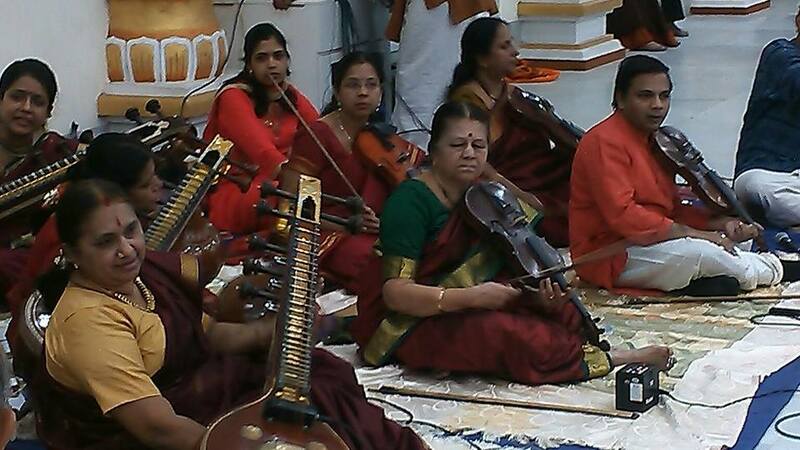 Krishnna Natarajan, has learnt Carnatic violin under his father Sri. G.Natarajan and Guru Shanta Balasubramanian. He continues recieving guidance from both these Gurus. For a brief period he was guided by Ustad Asghar Hussain of the Delhi gharana also. He has been playing across various venues in Mumbai along with the Carnatic ensemble group of his Guru Shanta Balasubramanian. 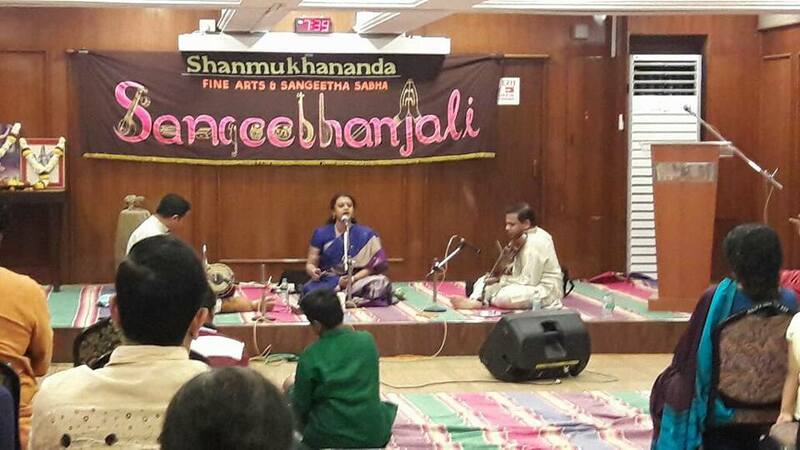 He has also been accompanying various Carnatic and devotional vocalists. He also teaches violin at Shanmukhananda Sangeetha Vidyalaya and and various students in Mumbai.